AutoWake® is an autopilot system for your wakes and waves. 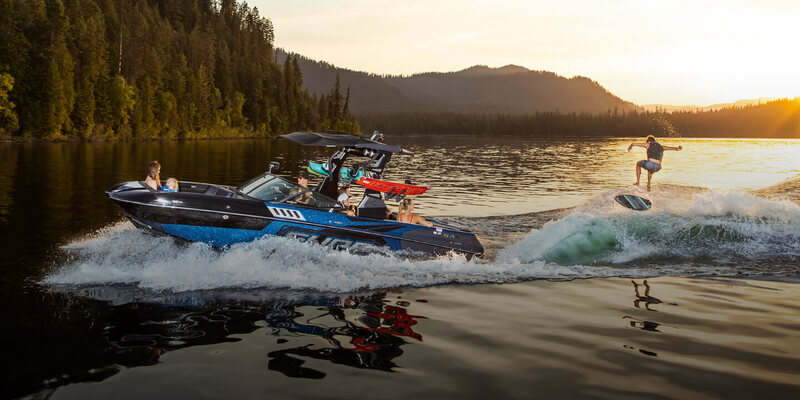 It’s our patented and industry-exclusive hull management system that automatically and intuitively manages hull position to deliver a precise wake or wave to any rider, in any water condition. The smartest towboat on the water is also the hardest working. 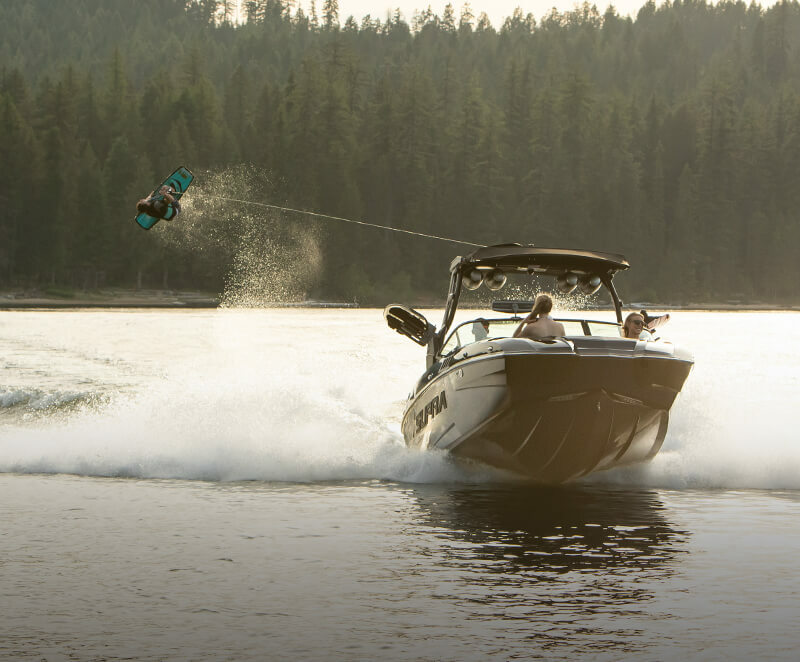 When it comes to delivering dense and solid wakes and waves, Supra® is second to none. Our Swell™ Surf 3.0, Supra Launch System and the Supra SmartPlate™ work together to throw the best riding wakes and waves in the industry. The Supra Swell System delivers tall waves with long pockets and optimal push that are consistent on both sides. Perfect for riders who like to transfer from side to side. The Supra SmartPlate has multiple functions. It can adjust the length or shape of the wake or wave to make it customizable for a rider. The plate can also be deployed to smooth out rough water. 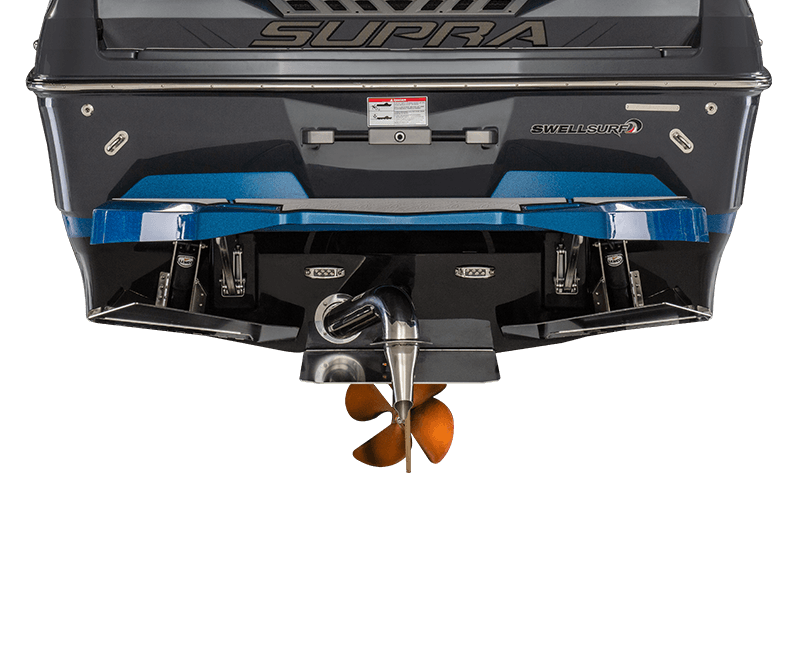 The Supra Launch System puts your boat on plane faster with full ballast. Both the Swell Surf 3.0 and the SmartPlate deploy during take-off, providing lift while accelerating to bring you from a standstill to gliding across the water surface in no time.